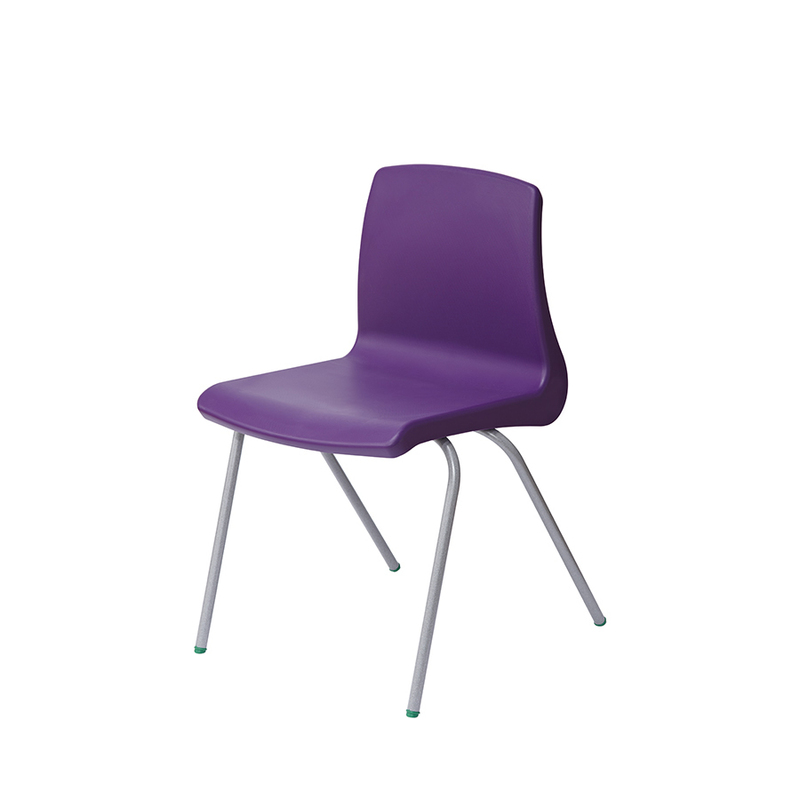 Available in packs of 10, the NP classroom chair is a traditional classroom chair with integral lumbar support making it ideal for everyday use within schools, pre-schools and nurseries. 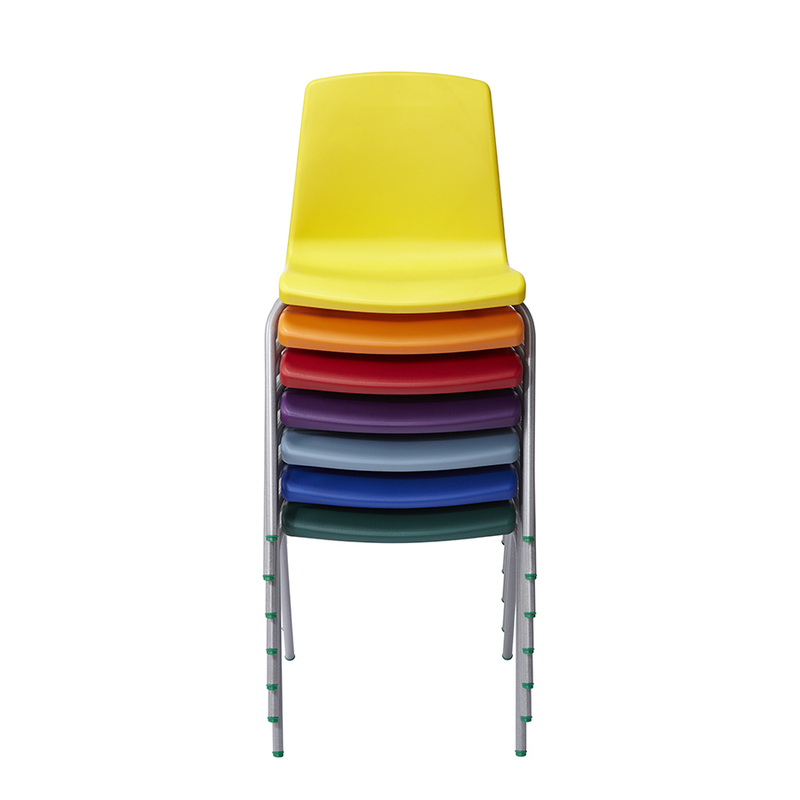 It’s a robust and sturdy general purpose chair which can be stacked up to 8 high making it easy to store away when not in use. 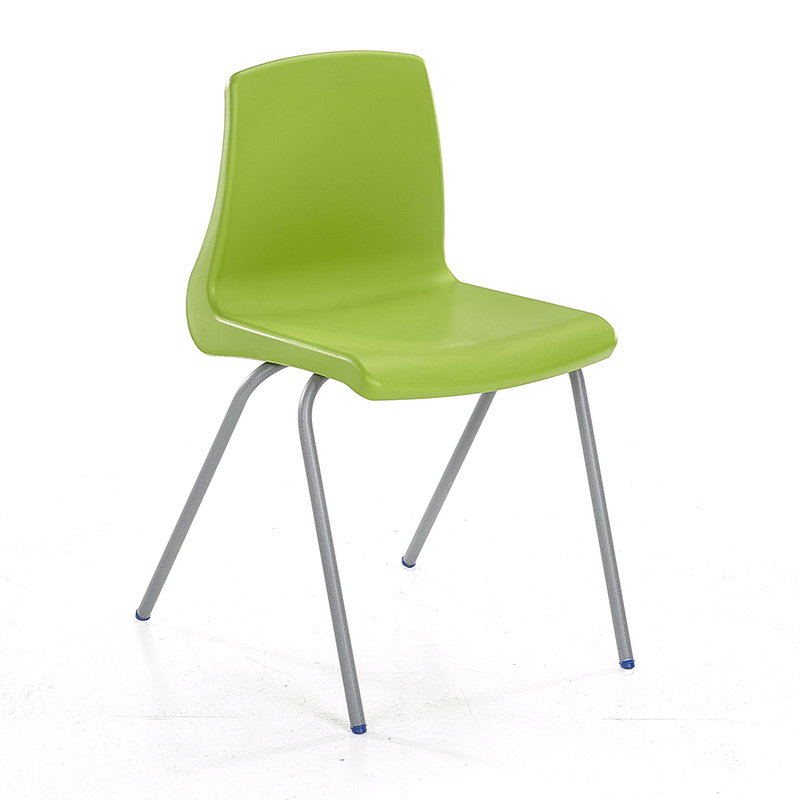 Available in 10 chair colours with a steel frame in a speckled light grey painted finish. 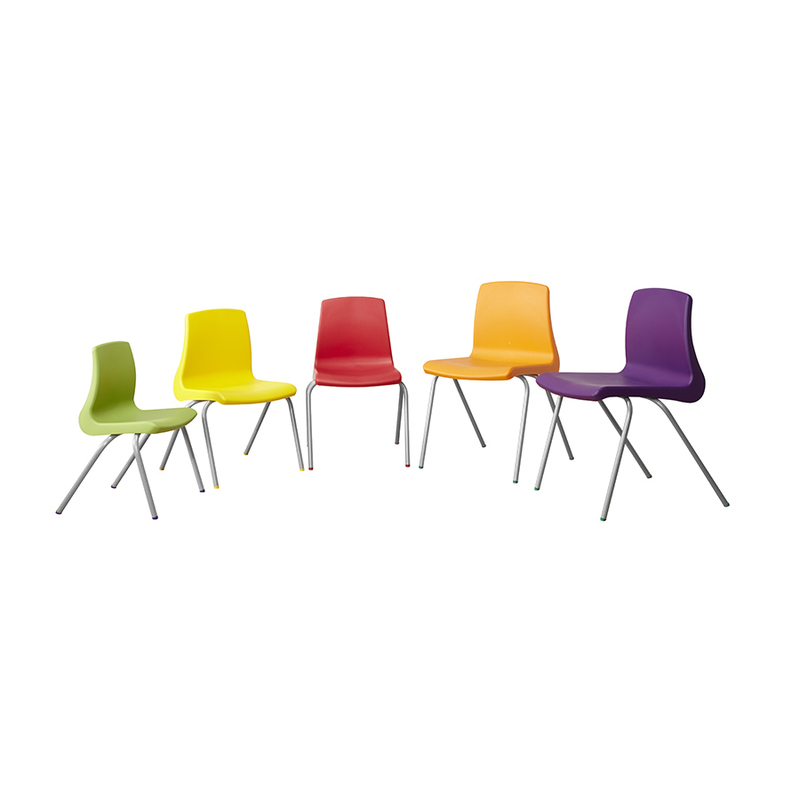 Suitable for a range of ages with 6 different heights to choose from. 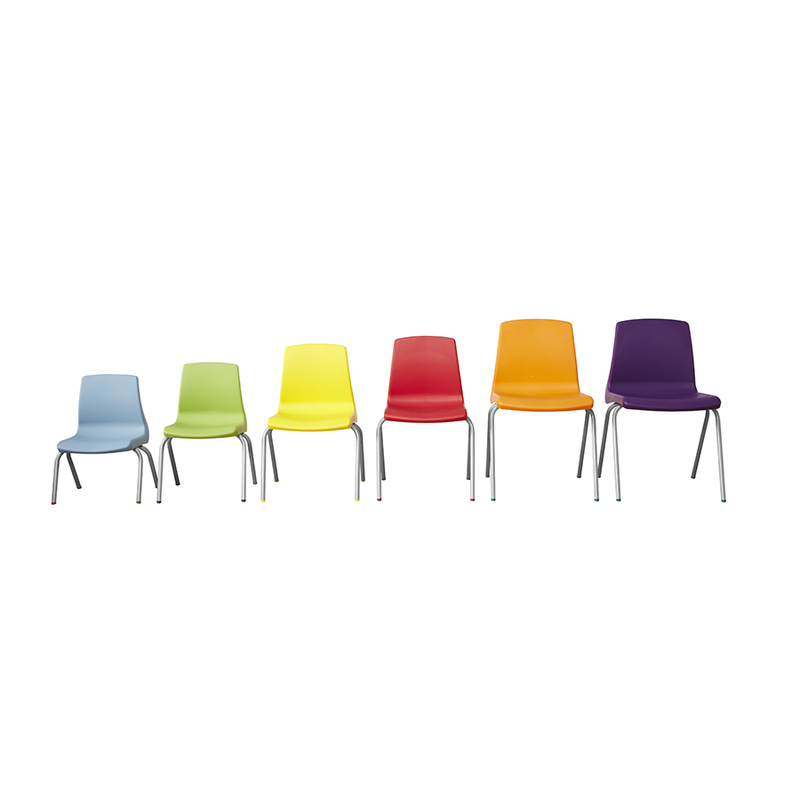 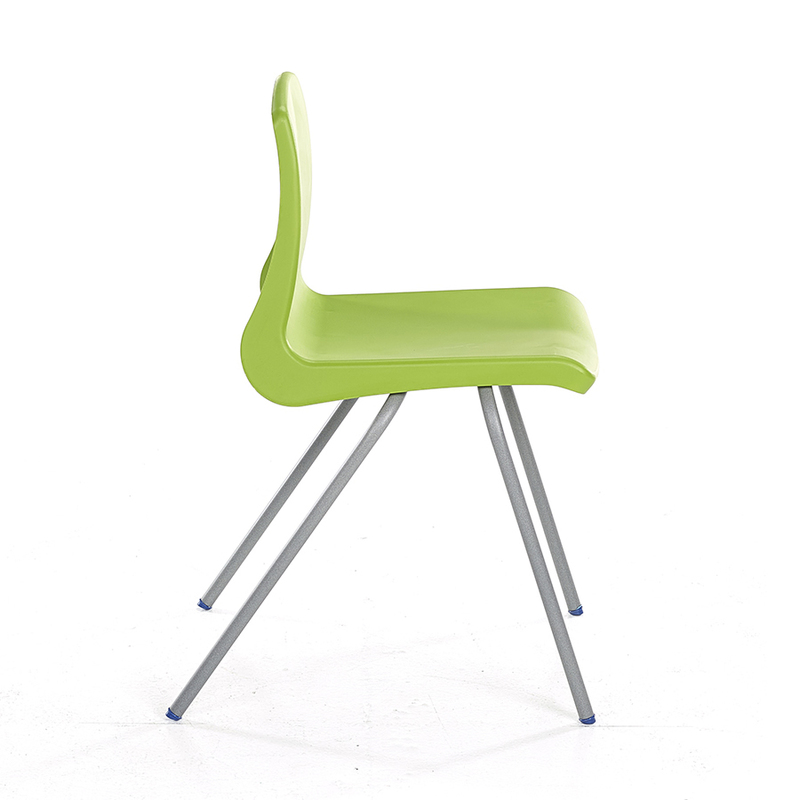 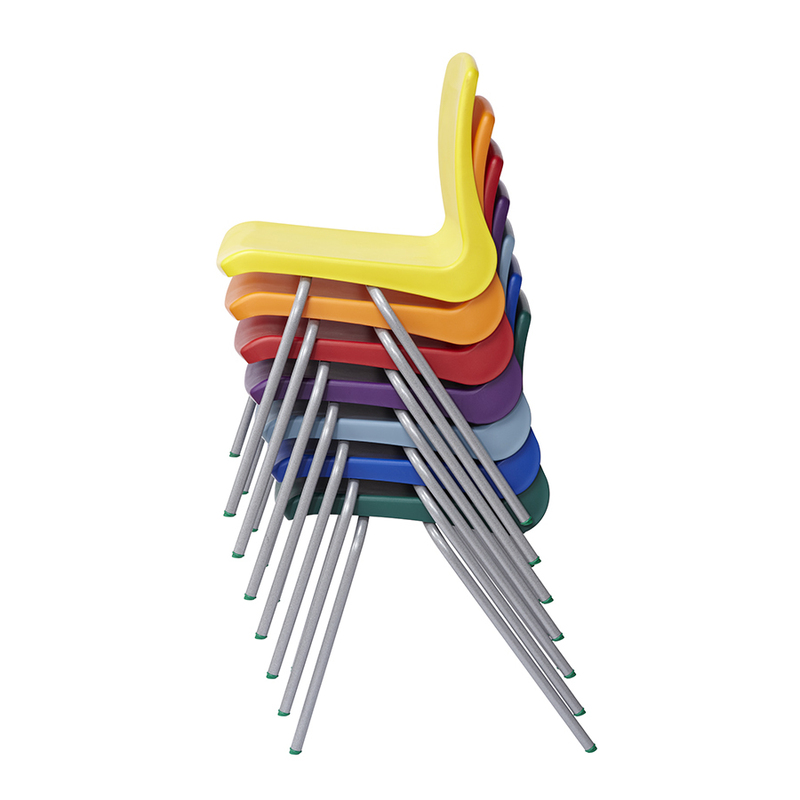 The NP classroom chair comes in packs of 10 in a single colour as standard.